Shelf Ready Packaging provides many challenges to FMCG businesses as it affects every point of the supply chain and beyond. Delivering packaging designs for the Food, Pharmaceutical, Automotiveindustries amongst many others. For consistency in your business. July 2015 – Lecturing to Masters of Food Innovation and Packaging students at Melbourne University on the topic Retort Packaging​. June 2015 – Member of the Institute for Thermal Processing Specialists, USA. October 2014 – Initiated the review of the Packaging component of the AFGC PIF document review. 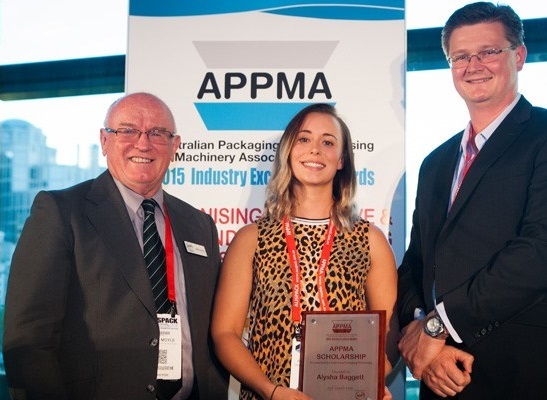 June 2014 – Elevated to a Fellow of the Australian Institute of Packaging. June 2014 – Re-elected as National President of the Australian Institute of Packaging (AIP). February 2014 – Joined the Industry Assistance Group to prepare the Packaging Component of the University of Melbourne/Mondelez Masters Degree in Food Innovation and Packaging. highest quality packaging innovation services to manufacturing companies by implementing new and innovative solutions to existing packaging strategies.